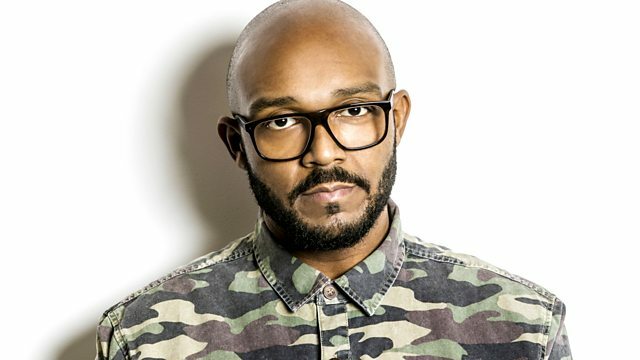 BBC Radio 1Xtra - MistaJam, Dubstep from J:Kenzo and Brookes Brothers Mix! Dubstep from J:Kenzo and Brookes Brothers Mix! Brookes Brothers Guest Mix plus your daily dose of dubstep with resident J:Kenzo. Toddla T, Starkey and Maverick Sabre! Dubstep from Roksonix and brand new Wiley! Brookes Brothers drop a wicked d&b guest mix! Daily Dose Of Dubstep from resident J:Kenzo! One hour of sublime sub bass frequencies from J:Kenzo! Hold On To Love Redlight remix.